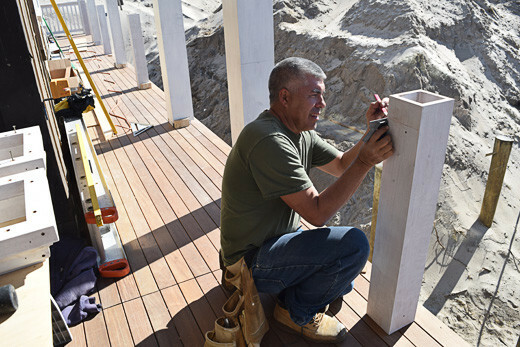 The qualifications of a builder are vital to a project’s success. 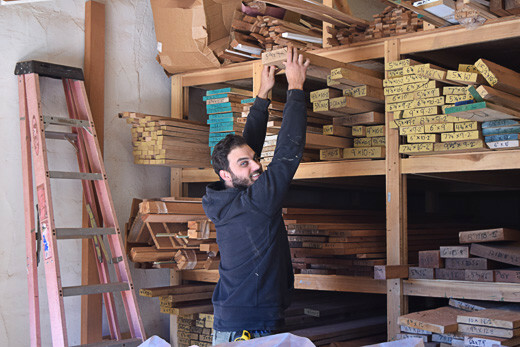 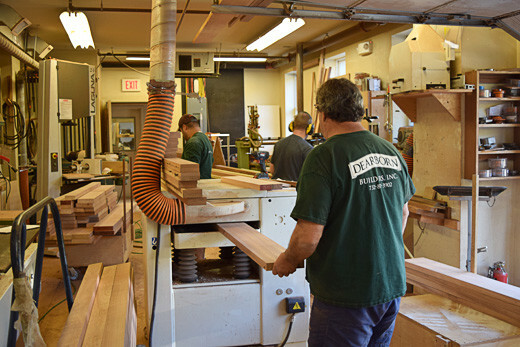 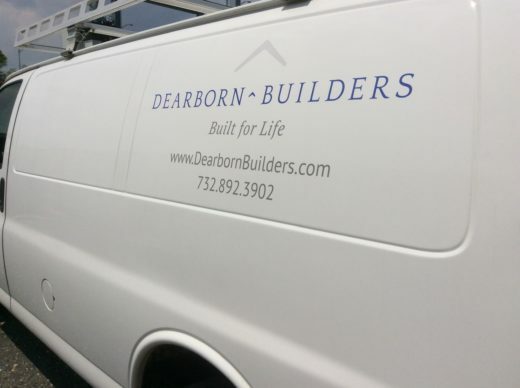 If Dearborn Builders is fortunate enough to work with you and your family, you will learn firsthand about our commitment to quality construction. 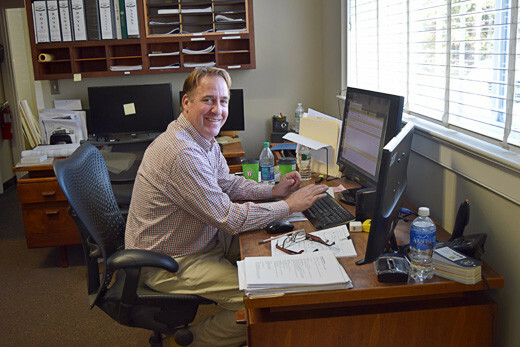 The Dearborn team owes its attention to detail to our founder and principal, Ed Dearborn (no one calls him Edward). 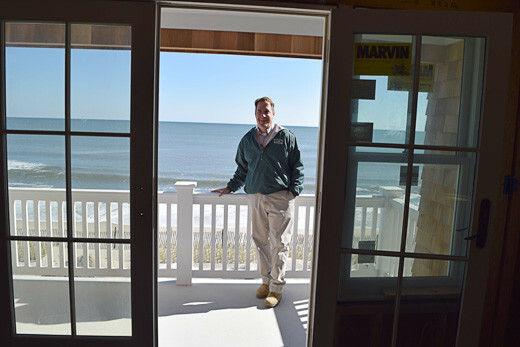 Ed was raised in Point Pleasant Beach, and he and his wife Jennifer and four children still call the community home. 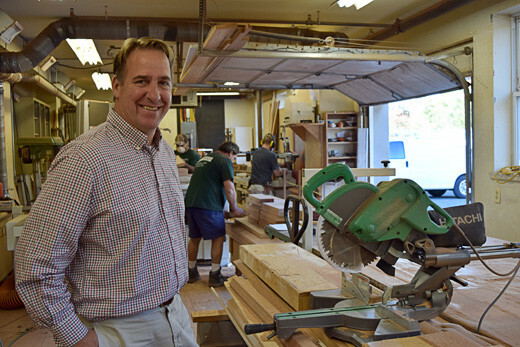 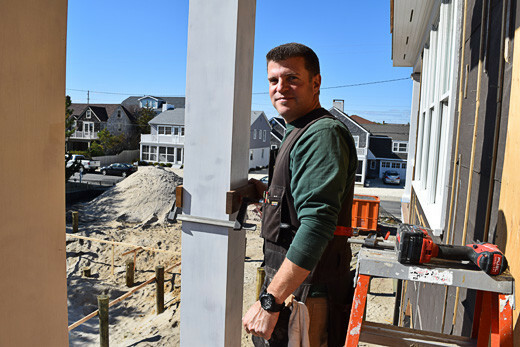 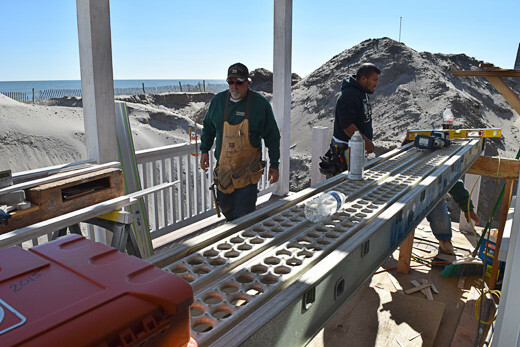 As a local, Ed has innate knowledge of the area and what it takes to build houses along the New Jersey coast. 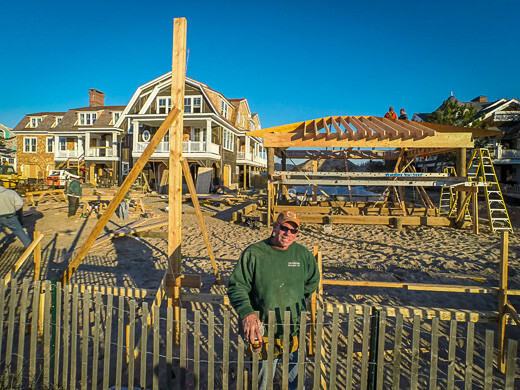 Since crafting his first house at age 19, Ed has developed deep experience of the intricate details of building homes specific to this region. 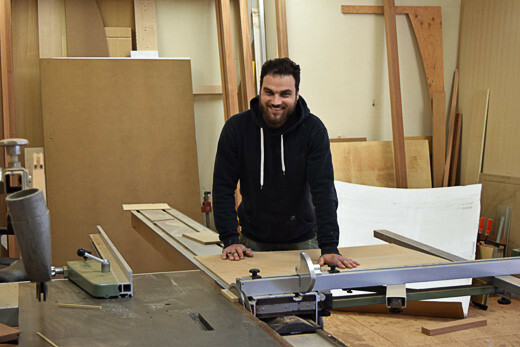 His local knowledge is paramount to quality, aesthetics, and durable construction. 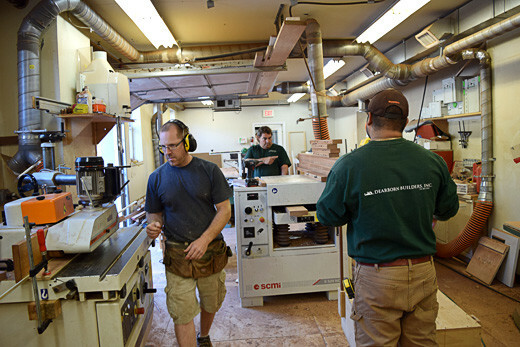 Ed and his staff and firm have earned a reputation for honesty, professionalism, and the finest craftsmanship. 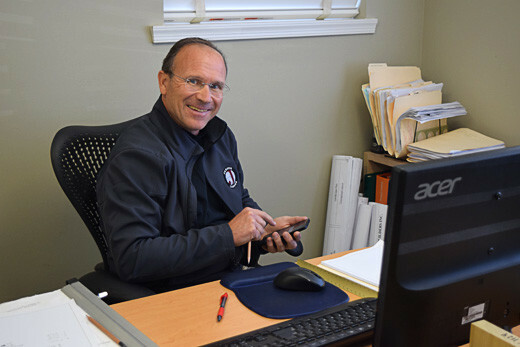 Whether you are thinking about a renovation or building a new home, or if you’d just like some advice and counsel for the future, Ed is always open and ready to meet for coffee to listen to your questions. 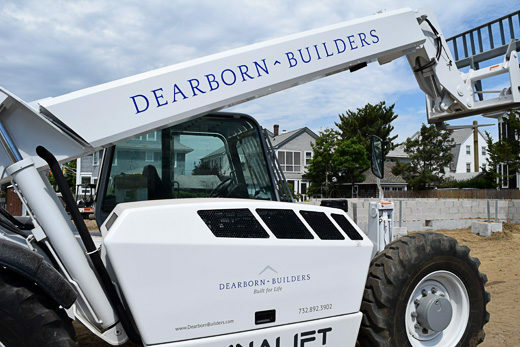 The best way to judge a builder is to talk to previous and current clients and to actually see and visit their homes Visit our testimonials page to hear firsthand why the Dearborn Builders experience matters. 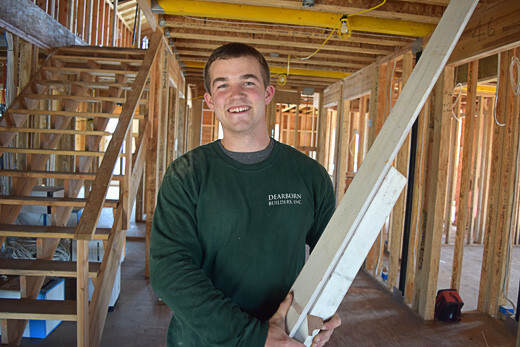 Ed has an expression he likes: Why just build a home? 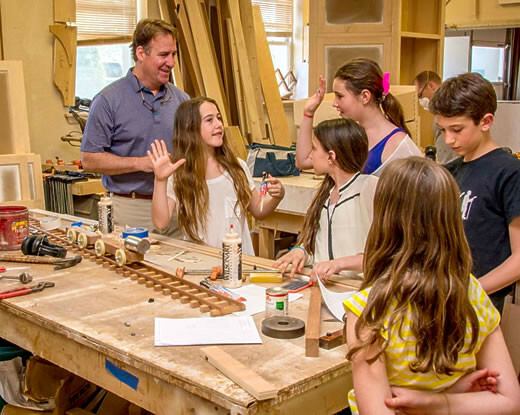 Build for life.